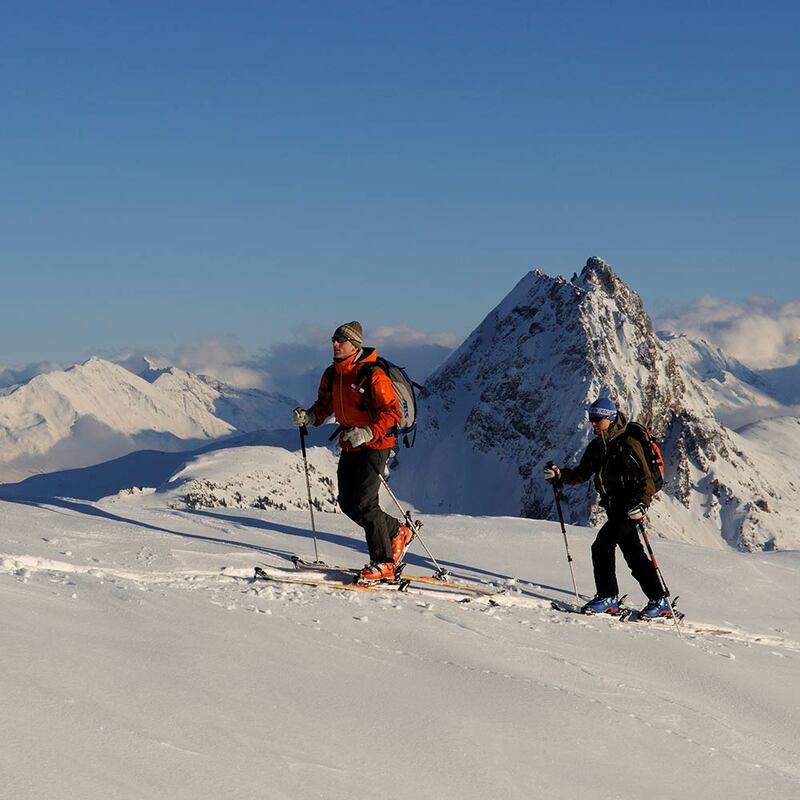 Untouched, deep-snow slopes, ski touring in stunning surroundings. More and more people are looking for and finding happiness from ski touring in Kitzbühel. The Brixen Valley is one of the most diverse touring regions in Europe. Untouched winter landscapes, snow-covered pastures and absolute peace and tranquillity away from the slopes. Ski touring in Kitzbühel is magnificent. 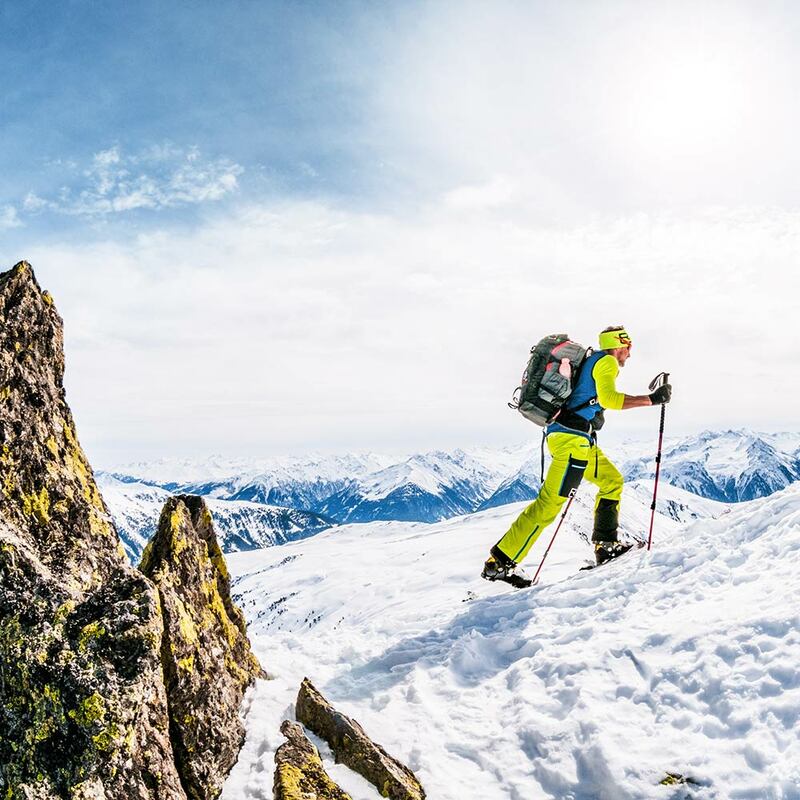 Experience ski touring in Kitzbühel with a certified ski instructor. 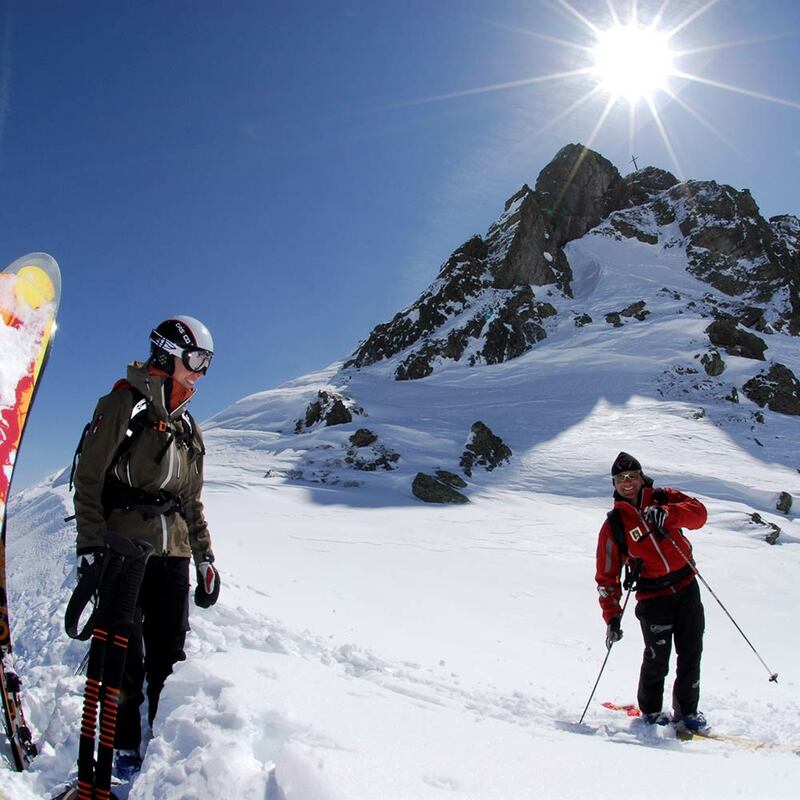 We recommend a guided ski tour for beginners and inexperienced ski tourers. Even professionals will enjoy drawing on a local mountain guide’s expertise to best assess the situation on the mountain. 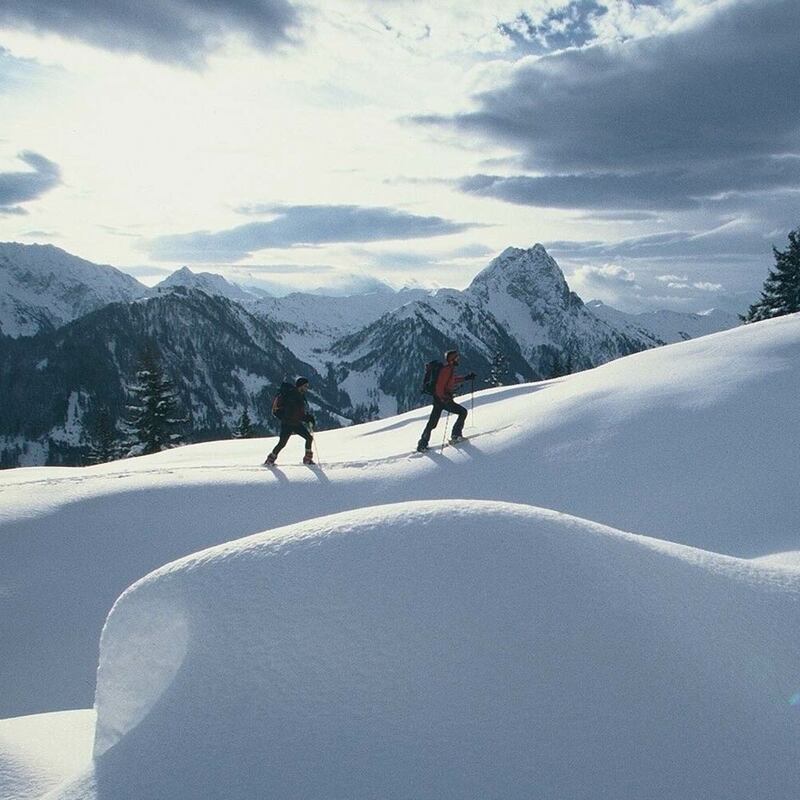 Our concierge service will be happy to help you with planning and organising your ski touring in Kitzbühel excursions.